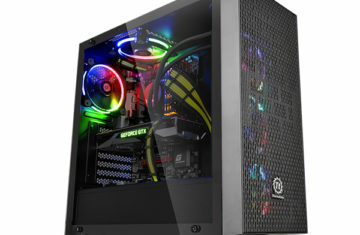 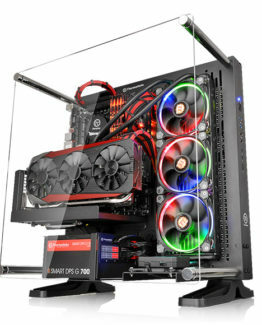 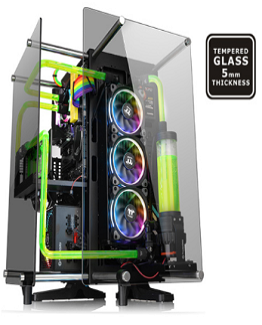 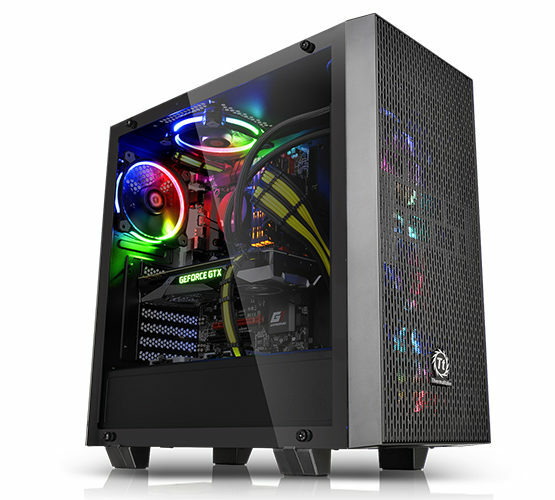 The Core G21 Tempered Glass Edition Mid-Tower Chassis features durable 4mm thick tempered glass windows, a built-in power supply cover for clean cable management, and its excellent expandability and ventilation for high-end gaming configurations. 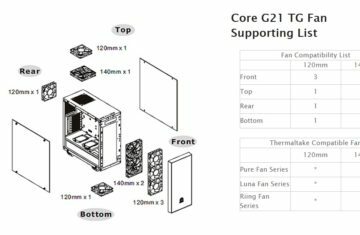 The Core G21 TG supports the latest PC hardware, including the most advanced graphic cards, and air/liquid cooling solutions. 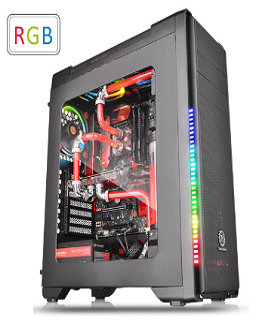 Build your ultimate dream rig with Thermaltake Core G21 TG Edition! 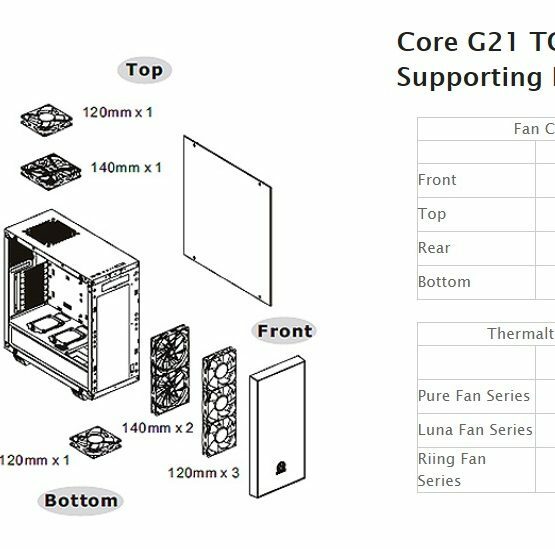 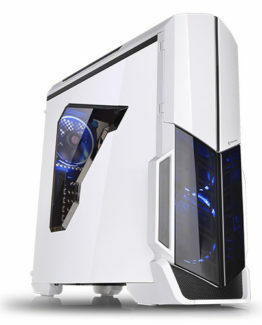 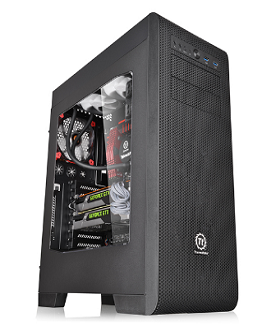 The Core G21 TG features its roomy installation space for high-end PC hardware. 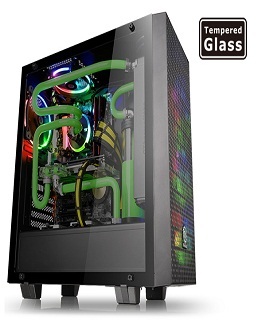 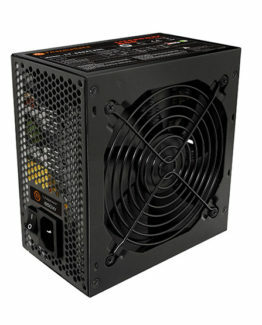 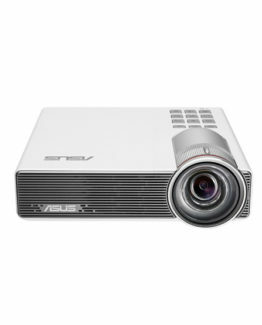 It supports a tower CPU cooler with maximum height 160mm, and a dual expansion slot VGA of up to 410mm in length. 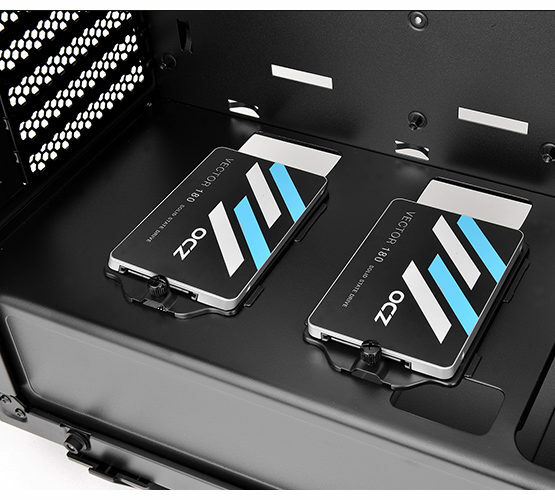 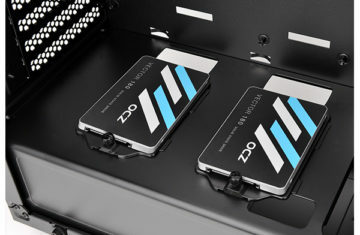 Moreover, it has the ability to accommodate multiple 3.5”/2.5” storage devices. 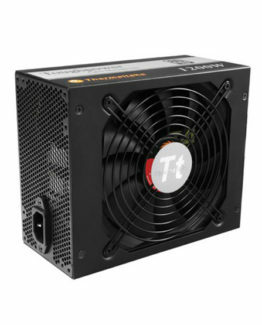 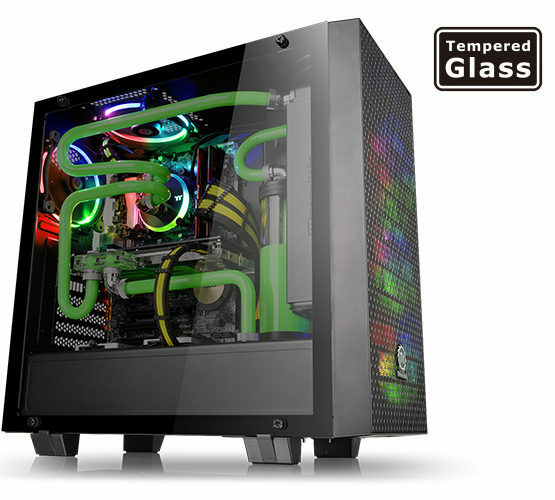 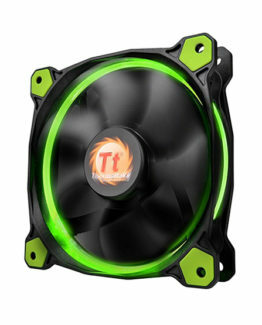 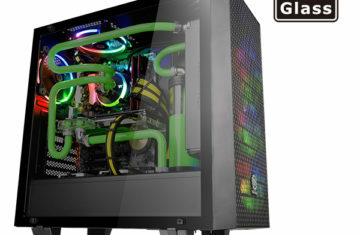 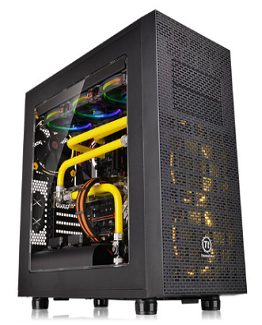 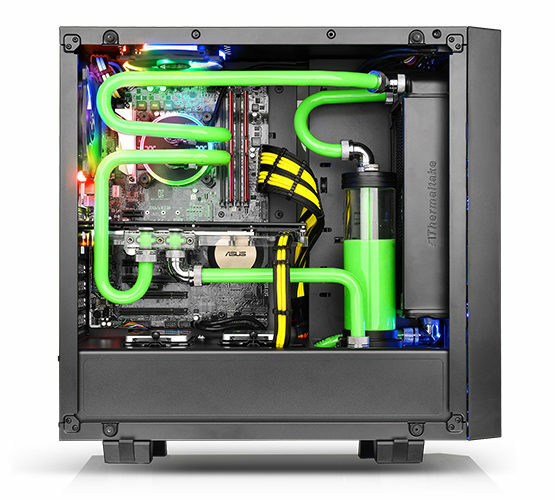 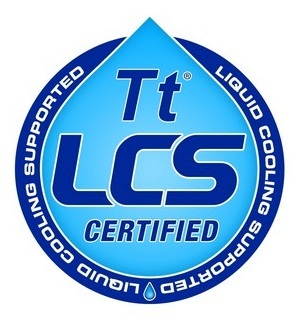 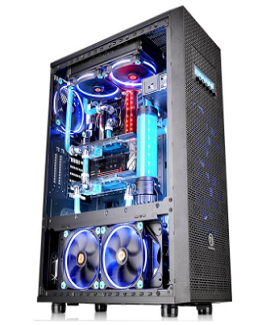 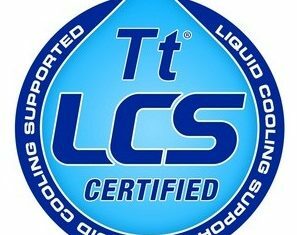 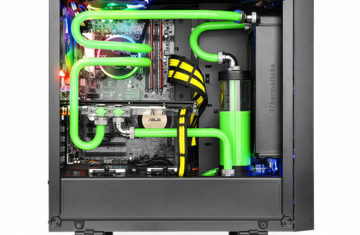 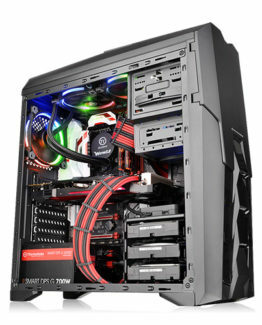 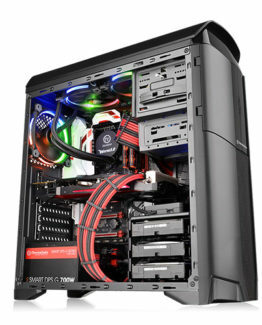 The Core G21 TG is optimized for fast ventilation, along with its support for advanced liquid cooling solutions. 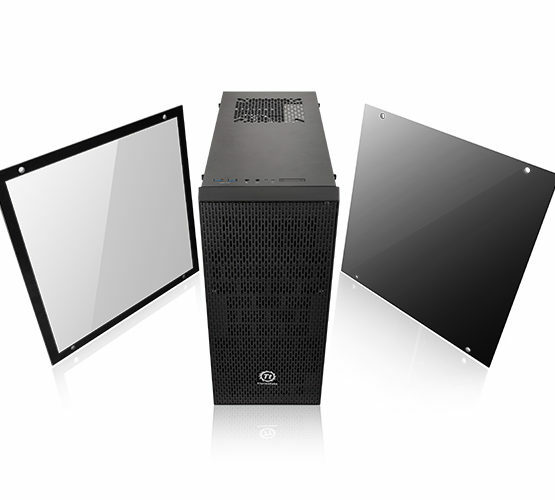 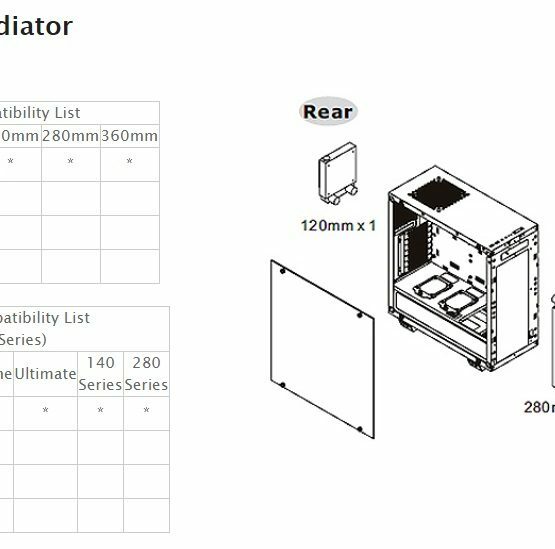 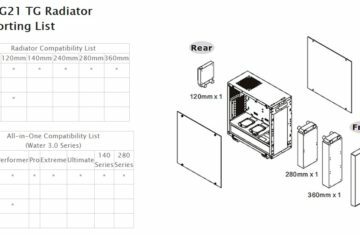 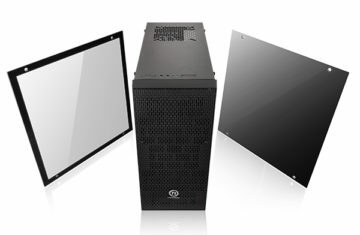 With a mesh panel design, the case can house up to triple 120mm or dual 140mm intake fans plus an included 120mm exhaust fan that provide efficient airflow for the system.